The top 3 egaming companies that are winning with Brand. My take. I’ve been asked recently by a number of people – which egaming companies are killing it on Brand. Who’s done (or doing) the best job in terms of Brand (with a capital B!). I’m a Marketer at heart, and I love good design and a well executed brand proposition that’s supported by engaging product. Here are my top three: 1. Mr. Green 2. 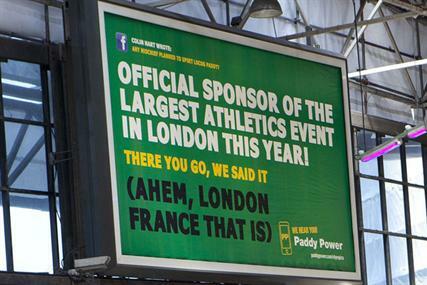 Paddy Power 3. (deep breath) William Hill. Mr. Green has never been afraid to innovate in terms of Brand. They’ve kept a laser-like focus on their core business (online casino) and their graphic design (in most cases) is first-rate. If you mention Mr. Green to anyone in the industry – the reaction is overwhelmingly positive, which is unusual. There is consistency and differentiation in how they present the customer experience – and in Net Ent, they’ve got one of the strongest egaming software partners (they have a good overall mix of providers). Their promotional approach is also unique – in that you have to be a logged in customer to see the promotions – and they push the majority of them through their blog. Great way to reduce marketing overhead. Their top nav is also probably my favourite around. There is also an overwhelming sense that these guys love what they do, put the customer first, and are big believers in making sure that fun & excitement is at the forefront of how they present things. It’s something that a lot of egaming companies strive for, but few achieve with any consistency. I have them above Paddy Power, because with their single product channel, they’ve allowed themselves the luxury of not having their brand-messaging diluted across multiple verticals. The discussions of other verticals (at Mr. Green) must have gone on (is going on?) well into the night – they may well be on the horizon, but not yet. Design & brand positioning is excellent, but homepage is very cluttered from a visual perspective. Their english localisation sometimes needs work too, as syntax can be a little incorrect. I also wonder are they not maximising potential VIP customer acquisitions – due to the “walled garden” approach to the promos. Could they do more on the PR side with Mr. Green the character? Maybe – but I liked the appearance at the EGR awards last year. Balls bigger than a Tyrannosaurus Rex. And the smarts to go with it. Probably the best managed Brand personality out there. Some of the Brand stunts that they’ve done will be remembered for a long time in the egaming industry. Personal favourite? Their sky tweets over the Ryder Cup. They are doing a great job of keeping the focus on the fun part (that so many other egaming firms attempt to do, but do badly) by using humour in a way that’s consistent, funny and executed with style. The core thing for me that gets them in the top 3 though, is the way in which they have obviously allowed their staff and marketing teams the latitude to let the fun side of their own personalities shine through.This is not easy – and you have to hire the right people. You only have to read some of their site copy, replies to customers or follow some of the accounts on Twitter. Given the speed of response and smartness in some of the answers, it’s clear that the staff have been briefed and have bought into the Brand personality – and then been told to get on with it. This is something that other brands that struggle to develop a Brand personality should well take note of. The Brand personality is less obvious within the egaming verticals (compared to Sportsbook). Yes, it’s more difficult as Sportsbook provides a constant stream of news and events to generate buzz about – but maybe there are opportunities (with Poker in particular, and the live event buzz) to push the Brand personality more? Talking of Poker, the continued lack of a mobile product is one that needs to be addressed, because if Paddy could gain the same market share of mobile Poker, that they’ve done with Sportsbook – it could go a long way to reverse what is potentially a declining set of Poker revenues. The customer journey (in terms of sign-up & product cashier) also needs work – but that’s somewhat out of their hands, as it’s within the Playtech product. I’d be interested to see if they push the boundaries with some of the new product development that’s happening with the Cayetano Casino games. It was a great move buying some Casino infrastructure in the first place and it’s clear from their annual report – that the ARPU is way higher, having taken the software provider cut out of it as well as having the ability to 100% dictate content direction. It’s the way of the future. This one may set the cat amongst the pigeons in terms of industry opinion – but I think since the Playtech takeover (is there any other way of describing it?) 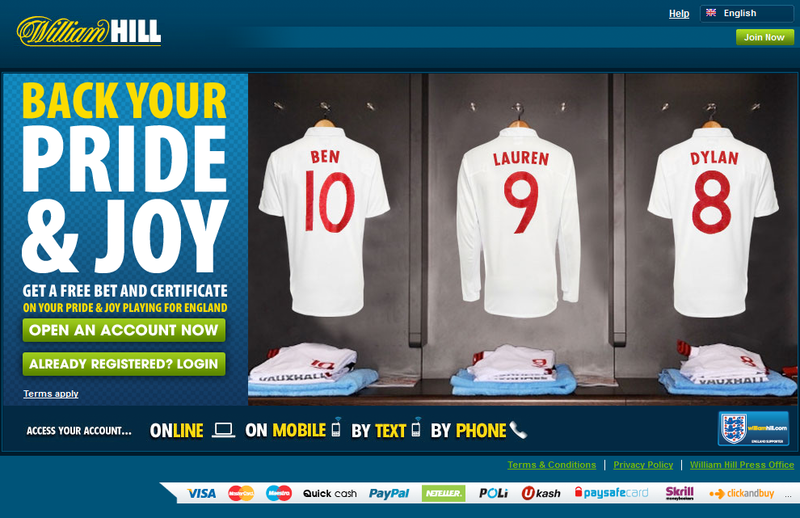 of the William Hill online channels, they’ve become far more focused on how to push where they are strong. Their heritage positioning is something that needs to be handled sensitively as it’s been an important part of Will Hill’s history. There are probably some more ways that it can be emphasised, in a contemporary way to help retention and reactivation. Their affiliate channel needs a makeover to reflect what’s happening with the core brand, and it probably needs to put together even more aggressive deals in the face of savage competition from the “likely lads” affiliate team at Bet 365.
Who didn’t make top 3 and why? 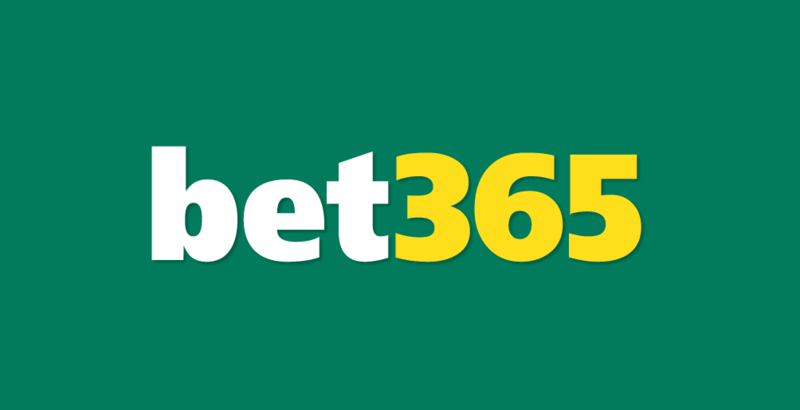 Bet 365 – Huge. Massive. Force of nature. But, can you sum up what they stand for from a Brand point of view? Ladbrokes – see observations above. They need to drive their big ATL campaigns through the whole site experience. 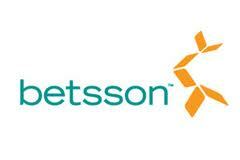 Betsson – Brilliant operation- but the pace of their growth is such that I think that they need another year to deliver really consistently from a Brand point of view. 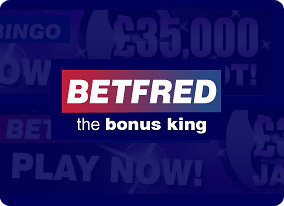 Betfred – made some bold moves recently with Casino-based homepage wraps – but a personal opinion is that their design has always lacked polish. I don’t have time to list everyone – I will come back to this and talk about specific products over the coming weeks. If anyone has any thoughts, observations, rants etc – would love to hear. If you think that there’s someone obvious that should be in there – let me know, and I’ll have a look at it – contact me here. From an industry legend, that’s praise I’ll take!